Welcome to the Formula 1 of storage modules: more speed, more quality, more comfort - the new DDR3 1600 Highend modules by takeMS. 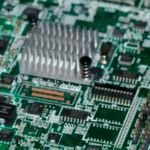 They perfectly meet high requirements and offer very high user friendliness with XMP. 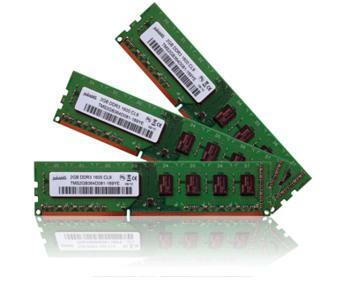 the new DDR3 1600 Highend storage modules by takeMS, with 9-9-9-24 timings at 1.65V were designed to meet highest requirements. They are available as single module with a capacity of 2 GB or as Dual Channel kit with 4 GB. Like all storage modules made by takeMS, they are JEDECconform. In addition, they have XMP (Extreme Memory Profile). This assures stable performance even during and after over clocking. This makes handling particularly easy. 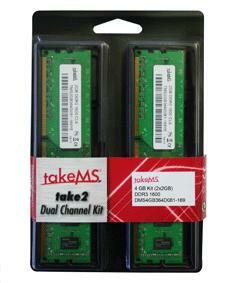 The DDR3 1600 memories by takeMS are perfect for all who like to go fast on the datahighway. 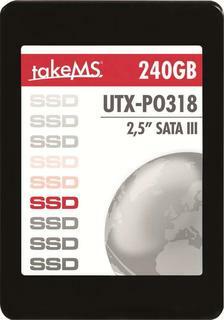 takeMS international AG is one of the leading manufacturers of memory products worldwide. In more than 50 countries the name takeMS stands for highest quality standards and a convincing price performance ratio. takeMS has settled the demanding German quality guidelines as its standard. With its millionfold sold products takeMS has received the highest honour a company can receive: the confidence of its long standing customers. Additionally numerous national and international awards for takeMS products confirm the high requirement of this young company. 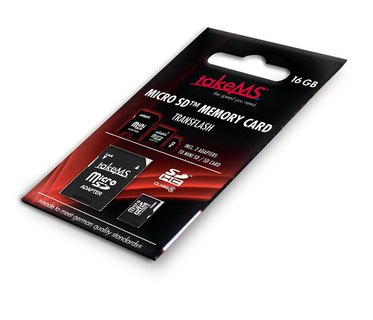 The conviction in its products allows takeMS to grant a 10 years warranty on memory modules, 5 years on its innovative flash and USB products and 2 years on hard drives, digital frames and navigation systems.